Alec Cobbe will give a talk with images and musical examples about the harpsichord maker Ferdinand Weber, and his 1746 instrument recently added to the collection. The talk will touch on Weber’s Saxon origins and training in the environs of Bach, and his later work for the Cobbe family in Ireland. 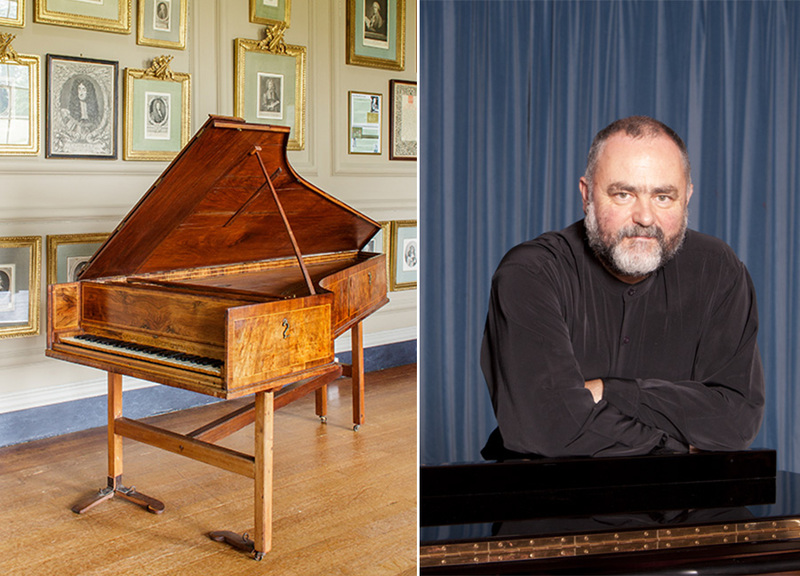 Malcolm Proud will give the inaugural recital on the Weber harpsichord of 1746, to include Bach’s Overture in the French Style, BWV 831 and pieces by his eldest son Wilhelm Friedemann, who worked in Dresden. Coffee and biscuits, served between talk and recital, are included in the ticket price.